The Peninsula Open Space Trust (POST) protects and cares for open space, farms, and parkland in and around Silicon Valley. 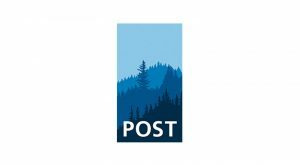 Since it was founded in 1977, POST has saved more than 75,000 acres as permanent open space and parkland in San Mateo, Santa Clara, and Santa Cruz counties. This grant provides general support for POST. The organization’s work this year includes launching its Farmland Futures Initiative to protect farms and parkland in and around Silicon Valley. It will also make critical infrastructure and stewardship improvements to increase the productivity and health of local working lands – resulting in major benefits to communities, wildlife, and habitats.